i have never asked you what the dish is at the top of your blog. What is it? Also what do u call that brown burnt onion powder? 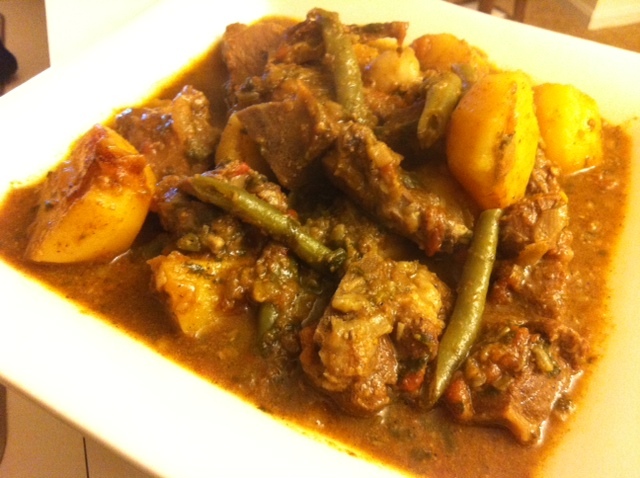 https://yemeniyah.com/2010/07/25/kalonjee/ It’s one of the early recipes I put up on my blog. The burnt onion powder is called “Basal Mahrooq” I think. It probably differs from one locale to another. If I come across any other name, I will insha Allah post for you.